Date The first record in 1887 at Tokyo. Spread by late 1910s. Impact Competition with native species, crop, lawn grass, etc. Parasite (insects, viruses). 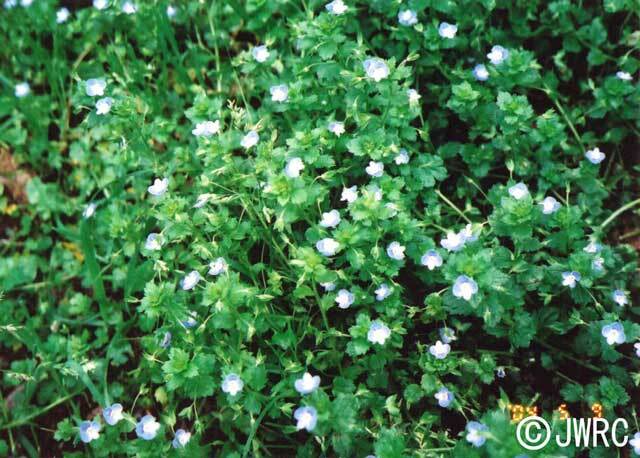 Affected organism: Veronica polita (an old alien species), native grasses, crops, lawn grass, etc.